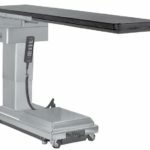 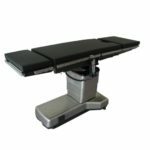 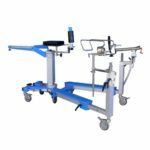 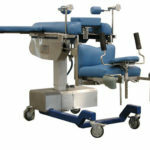 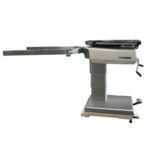 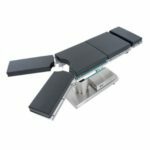 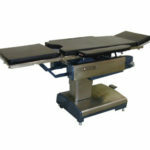 Heartland Medical carries a large selection of new and used surgical and operating room tables from recognized medical equipment manufacturers including Steris-Amsco, Skytron, Maquet, Arcoma-Medstone, Stryker, Nuvo, and Shampaine. 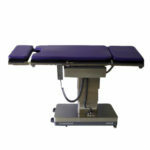 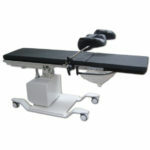 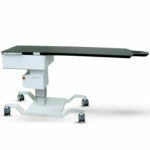 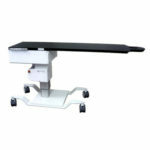 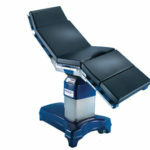 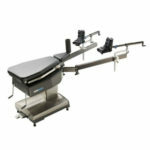 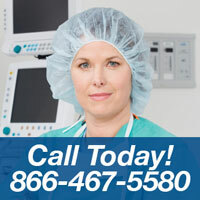 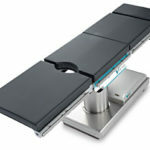 We offer a solution for every operating room and budget with our wide range of refurbished surgery tables. 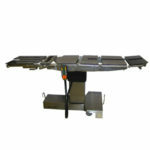 All OR tables are available for sale or rent. 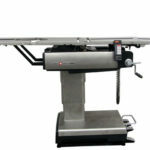 Heartland Medical also offers maintenance and repair services on this type of medical equipment. 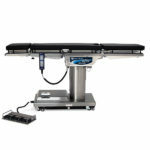 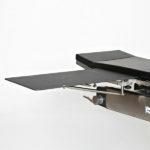 Superior surgical tables are the foundation for better patient outcomes. 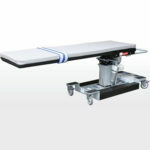 Please contact us for further information or for a quote.